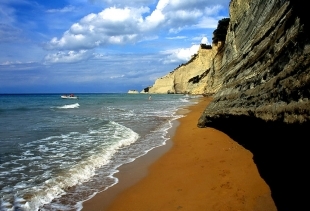 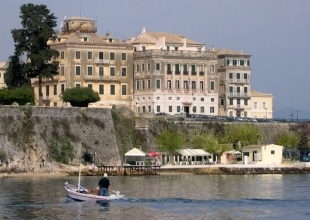 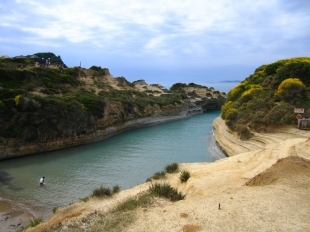 Special offer for the September travelers to Corfu Island. 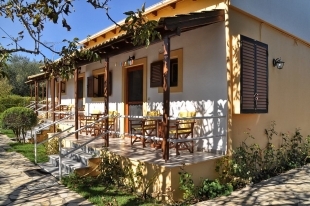 2 persons with 30 Euros per night, 4 persons with 40 euros per night. 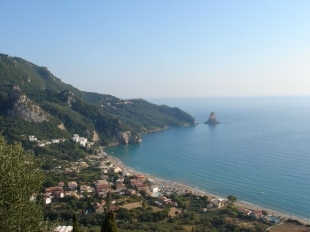 Book early at Skafonas Apartments | Corfu for next summer and take advantage of amazing discounts up to 20% off.